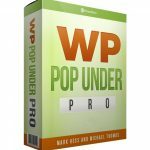 This is my full review of Pop Under PRO by Mark Hess & Michael Thomas. Pop Under PRO is a 1-click technology said to make more money by forcing people to see your offers. Do note that I’m not reviewing Pop Under PRO with the sole intent of funneling traffic to some other offer I’m an affiliate for that I claim is “better”. I am an affiliate for just about all of the products I review, I don’t have an ulterior motive, and most of the time I’ve gone through the whole product in detail before writing about it. This is a 100% honest review and objective review of the plugin. 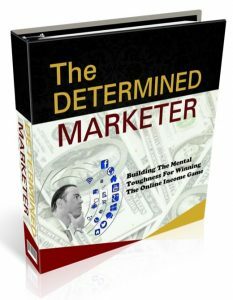 ==> Click Here To Get Pop Under PRO Along With My Special Bonuses! Bonuses: I’ve put together a package of awesome bonuses that I think complement Pop Under PRO beautifully. You’ll get these bonuses absolutely free if you decide to grab Pop Under PRO through my link on this page. Be sure to scroll down to the bottom of the review to get a description of each of them! Summary: Pop Under PRO is a simple and effective WordPress plugin that forces any page you want to open unobtrusively in a new tab in a website visitor’s browser as a “pop-under”. When a visitor clicks on an inbound link on your website, this page will open automatically in a new tab in addition to loading the initial destination. You can integrate squeeze pages, sales pages, webinar signup pages or anything at all into the plugin, and make a lot more sales and commissions from your website traffic. When you consider the price of the plugin itself, there’s a massive amount of value here. 30 seconds of setup can result in a substantial boost to your website revenue. I would definitely recommend installing this plugin on your website. If, for whatever reason, you want a refund, rest assured that there is a 30-day money back guarantee. What is Pop Under PRO about? The reality is that you’re probably not taking advantage of all of the traffic coming to your site on a regular basis, and leaving real money on the table. This is where Pop Under PRO comes in. You install the plugin and do some brief setup, including providing a link to the page you want your website visitors to see. A visitor lands on your site and clicks on a piece of content. In addition to loading the content that they clicked, a new tab will open in their browser that loads the URL you set into the Pop Under PRO plugin. Website visitors who get your page loaded in their browser will have to physically “X” out of the page to get rid of it. Regardless, if the page is an affiliate offer or something similar, the cookie will be written to their computer right away. 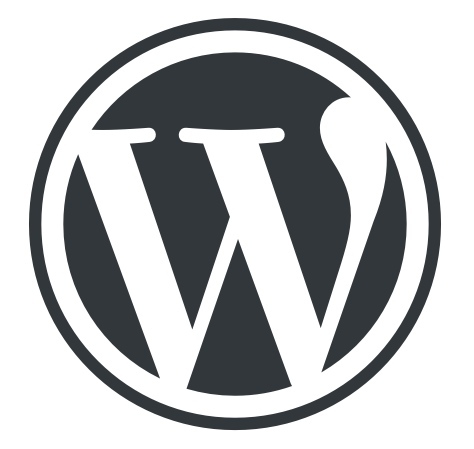 There’s currently no other WordPress plugin like this on the market. 33% of the most heavily trafficked websites in the world are using this exact same technology themselves. the plugin is extremely easy to use. You’ll be up and running within 30 seconds; simply enable the plugin, paste in your link and save. the plugin works on any web browser, including Google Chrome, Firefox, Internet Explorer, Safari and Microsoft Edge. the plugin works on any device: desktops, tablets or smartphones. Android or iOS. What is the structure of Pop Under PRO? Front End ($9 and rising) – the front end purchase will get you access to the Pop Under PRO plugin. You have the option of getting a Single Site License (install on one site you personally own) or a slightly more expensive Unlimited Site License (install on unlimited sites). Below is a screenshot of the plugin settings. Simple stuff. The settings are fairly self-explanatory. OTO 1 ($24 and rising) – with this you get the WP Pop Under PRO Developer Edition. This adds additional functionality to the plugin and includes a developer license. For more information, see the associated sales page. I wouldn’t dismiss this offer, especially at this price. If you think you could really benefit from getting the Developer Edition, you should get it. OTO 2 ($24 and rising) – with this you get the Legal Suite PRO Developer Bundle, another one of Mark & Thomas’ highly successful products. Legal Suite PRO is a WordPress plugin that immediately generates professionally-written legal pages for your website. It also has many other features. Both the Legal Suite PRO plugin and developer rights are bundled together. It’s crucial that you have the right legal pages on your website to avoid getting into legal trouble and possibly having your entire business shut down. This is a super easy way of eliminating the risk. The plugin plus the developer rights at this price is a steal. 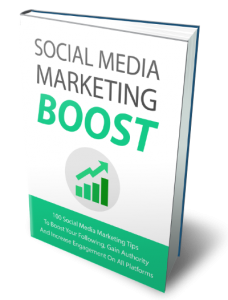 In Social Media Marketing Boost you’ll discover 100 powerful social media marketing tips that will boost your following, gain authority and increase engagement on social media. Apply this social media training to augment your website monetization efforts. I would normally charge for these value-packed bonuses, but you’ll be able to get all of them absolutely free if you grab Pop Under PRO through my link. Pop Under PRO is a very powerful little plugin that’s great for better monetizing the traffic that comes to your website. Whether it’s failure to insert opt-in forms in places on a website that convert, or a lack of well-placed affiliate links, most website owners aren’t properly monetizing their organic traffic. Pop Under PRO helps you do that, practically guaranteeing that anyone who clicks an inbound link on your site will see the landing page or offer that you want them to see. 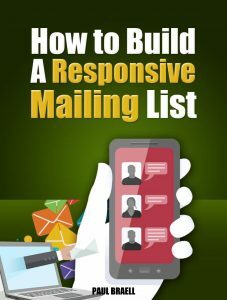 I think the plugin offers a very effective way to get email sign-ups in particular. The chance that someone who clicks an inbound link on your site is interested in your content is high, and thus they’re very likely to opt-in to receive your free gift or newsletter. In terms of negatives, there are a couple drawbacks I see. One is that if your visitors realize that your website is opening tabs on their browser that they don’t recall opening themselves, they’re likely to get annoyed and possibly be deterred from visiting your site in the future. Also, chances are that visitors coming to your website from a search engine only want to read the content on the page they land on and not click any links. These people will never see the pop-under page, limiting the power of the plugin. With that said, this is an awesome plugin. It’s cheap, super easy to set up, and very effective. Do a better job monetizing your website traffic by putting this into use today! Remember that there’s a 30-day money back guarantee, so there’s practically no risk. I hope you found my review of Pop Under PRO informative and helpful. See my summary and rating of the product below. If you have any questions, feedback or comments, feel free to leave them in the comment section! Prev Covert Commissions Review + Bonus – Huge New Bundle Sale! Next Sqzin Review + Bonus – Turn Any Page Into A Viral Squeeze? Hi, I dont’ understand? I keep clicking the pop-under link it always go to the same page everytime on WP SPEED 404?